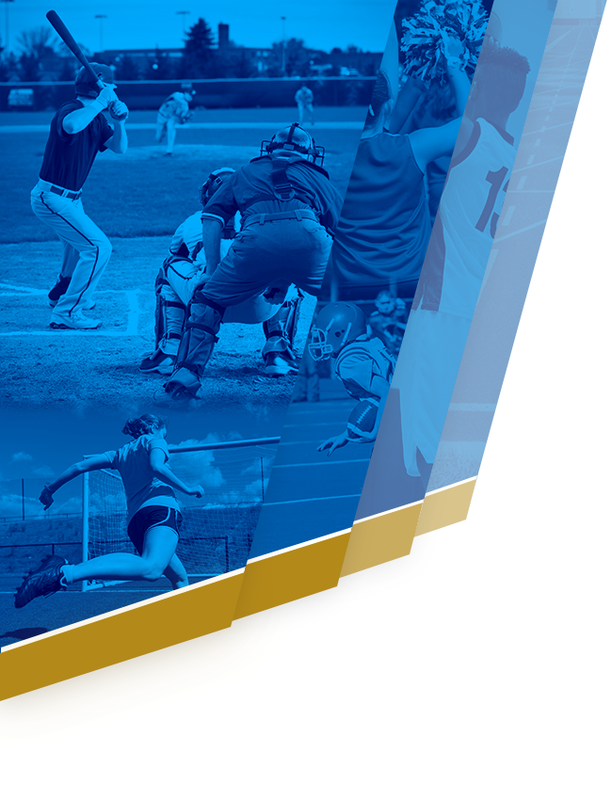 Girls Junior Varsity Volleyball, Girls Varsity Volleyball · Oct 26 Cats Win! Headed To State 5A Final 4! 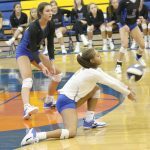 Girls Junior Varsity Volleyball, Girls Varsity Volleyball · Oct 24 Movin’ On: Lady Wildcats Advance In Straight Sets! 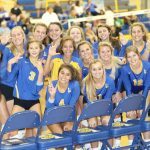 Girls Junior Varsity Volleyball, Girls Varsity Volleyball · Oct 20 Wildcats Dominate In Round 1 Of 5A Playoffs! 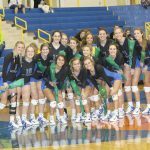 by Coach Eric Shick Tonight the Wildcats defeated the Green Wave of Summerville in straight sets, 25-12, 25-12, 25-16. 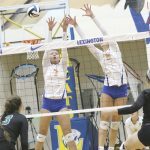 The Wildcats were led offensively by Maggie Salley with 8 Kills, 3 aces and 3 blocks. 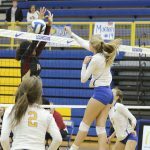 Bailey Taylor also had 7 kills and 1 ace. 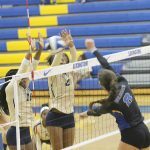 Layla Sarvis had a great match with 27 assists and 1 kill. 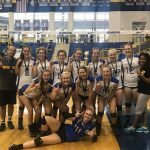 Girls Junior Varsity Volleyball, Girls Varsity Volleyball · Oct 13 Region Champions! 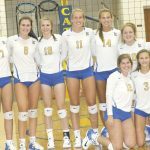 Girls Junior Varsity Volleyball, Girls Varsity Volleyball · Sep 29 Cats Roll Over RB! 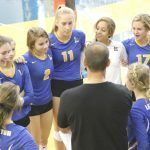 Girls Junior Varsity Volleyball, Girls Varsity Volleyball · Sep 27 Straight Sets Over Jackets! 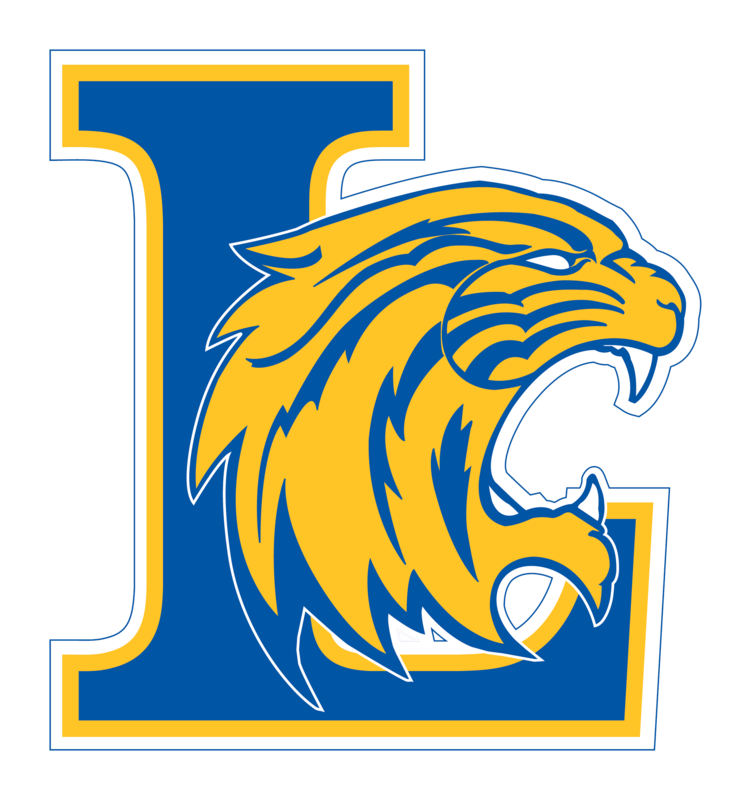 Girls Junior Varsity Volleyball, Girls Varsity Volleyball · Sep 25 Ladies Win Wildcat JV Invitational! 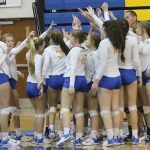 Girls Junior Varsity Volleyball, Girls Varsity Volleyball · Sep 21 7 In A Row! 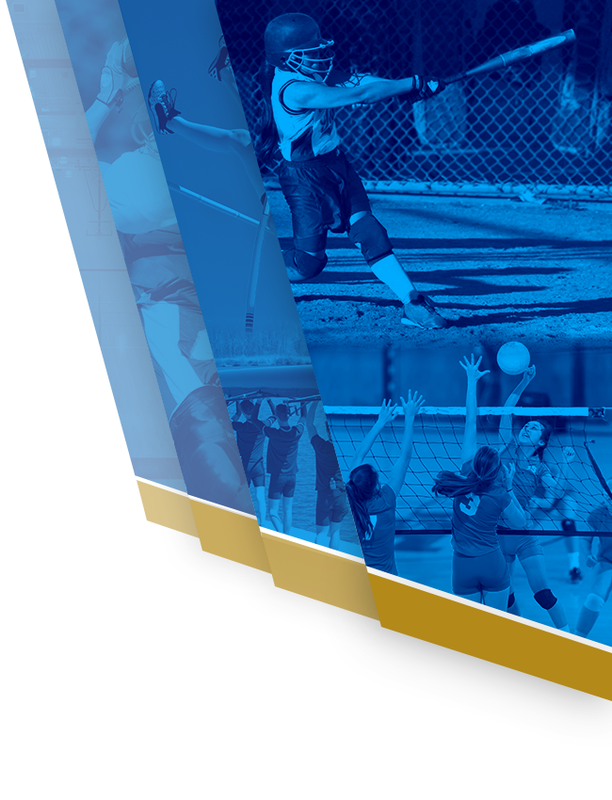 Girls Junior Varsity Volleyball, Girls Varsity Volleyball · Sep 21 Ladies Stay Perfect In Region!